Looking for a new central heating boiler in Leeds? If it’s a new boiler you’re after, then with us you’ve found Leeds’ very own central heating boiler experts. We can install a new, super- efficient boiler for you in your home or business; upgrading your old, tired existing boiler to replace it with something so much better. Call us, and one our Gas Safe engineers will visit your home to size up the correct boiler for your specific needs and requirements. 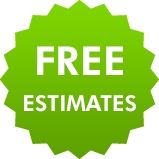 We’ll provide you with a razor sharp price and a full, written quotation – all for free. 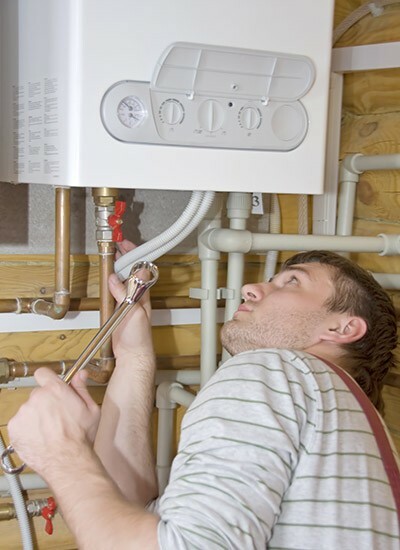 If you’re in Leeds and are looking to replace your boiler, we can help. 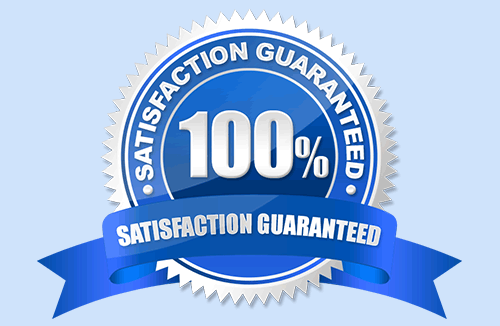 Your boiler installed and fully guaranteed for 5 years. We’ve earned a super reputation for fitting new central heating boilers. Not only are we recognised by boiler manufacturers Vaillant and Worcester Bosch, but when we install a new central heating boiler they’re covered by our extensive 5 year guarantee. Why look elsewhere? For more information on how we can help you choose the perfect boiler for your home, please call us today.